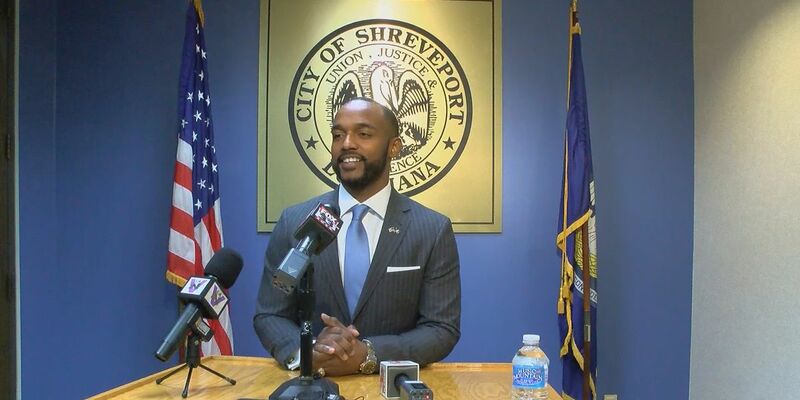 SHREVEPORT, LA (KSLA) - Mayor Adrian Perkins announced on Friday his choice as the Interim Director of Airports for the city of Shreveport. Lt. General Tom Jones (USAF Ret) has over 35 years of senior military leadership and management experience, according to Mayor Perkins ins a news release. Jones served as Vice Commander of US Air Forces in Europe and Africa, as well as interim Aviation Director for the City of San Antonio. "He (Jones) reorganized San Antonio's Aviation Department to better reflect the City's strategic plan, and he is going to help Shreveport through this transition period," Mayor Perkins said. His role as Aviation Director had Jones managing day-to-day operations at San Antonio International and Stinson Municipal Airport. "Tom will also work alongside the Airport Authority Board to identify a qualified permanent replacement that shares the objectives outlined by myself and the City Council," Perkins said. Jones is a graduate of the US Air Force Academy, Embry-Riddle Aeronautical University, and the Naval War College.